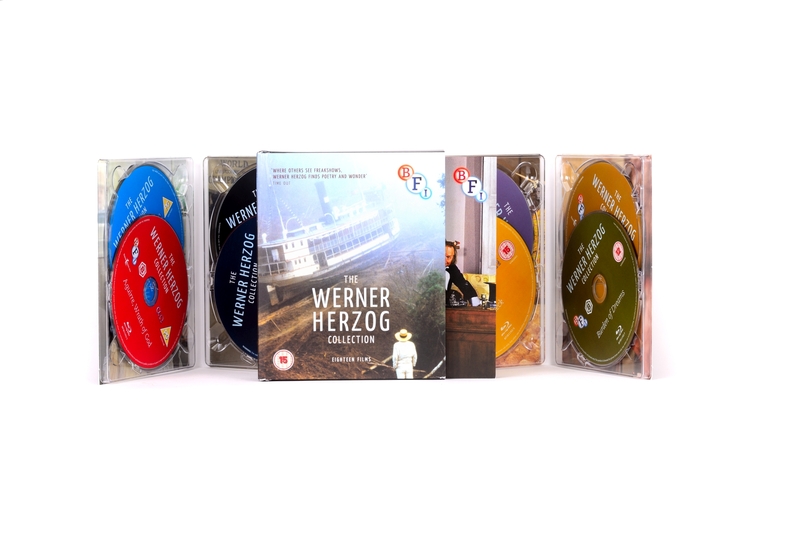 The Werner Herzog Collection – an extensive 8-disc Blu-ray box set compiling 18 films from the legendary German director. 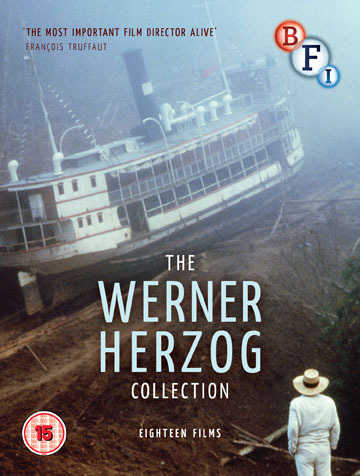 Features digitally remastered presentations of classics such as Aguirre, Wrath of God (1972); The Enigma of Kaspar Hauser (1974); Nosferatu the Vampyre (1979) and Fitzcarraldo (1982) plus many of Herzog’s hugely acclaimed short films. 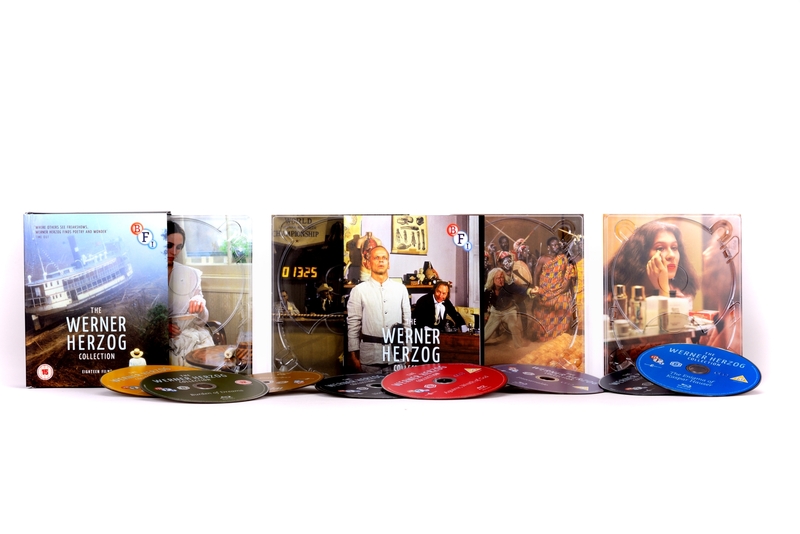 Extras include Jack Bond’s long-unseen South Bank Show episode on Herzog from 1982 and Les Blank’s Burden of Dreams.